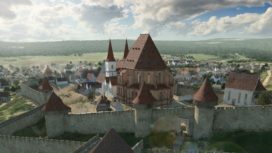 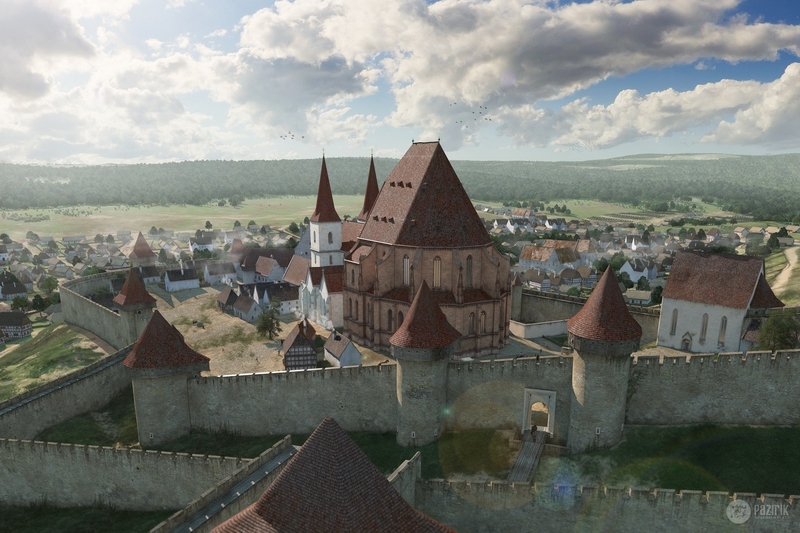 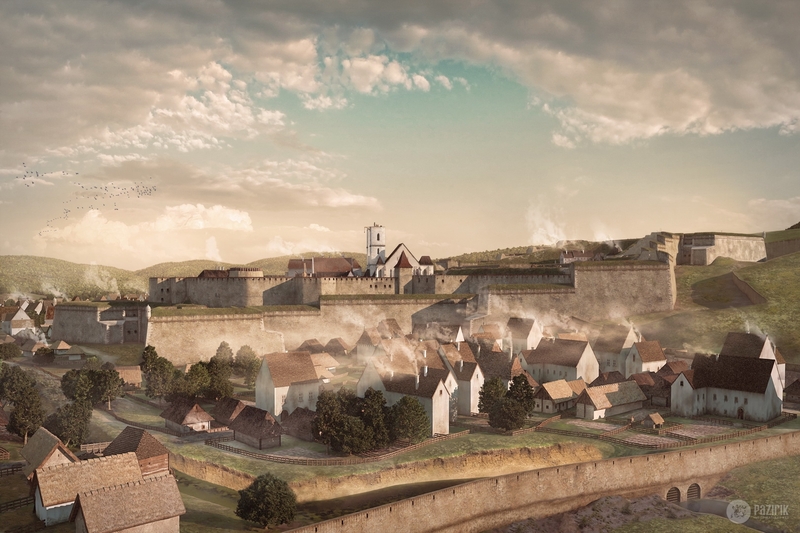 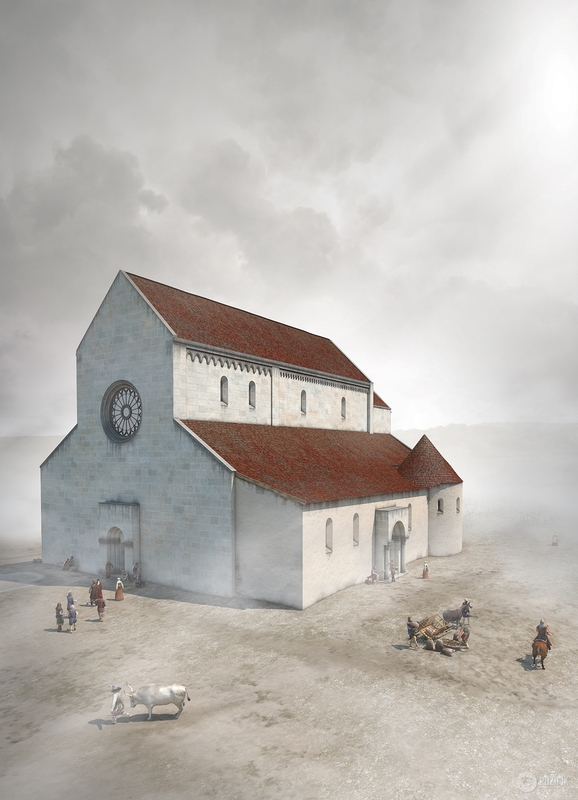 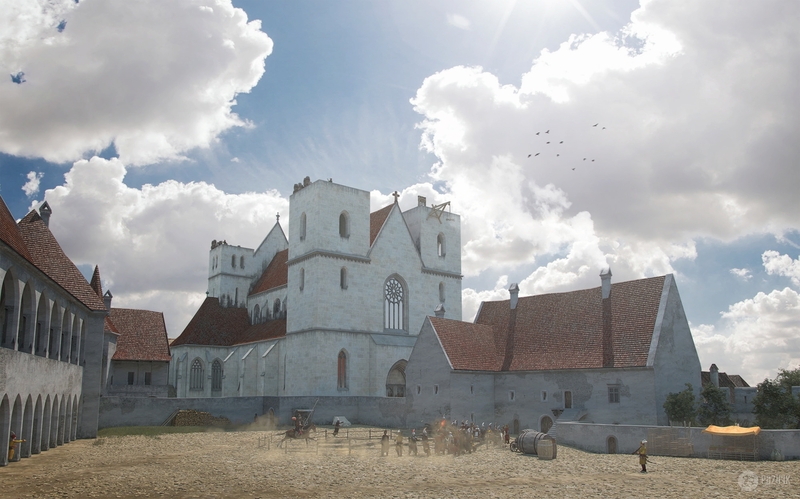 We have created the theoretical reconstruction for the Cathedral of Eger in 1200, 1300, 1400 and for the castle and city of Eger in 1500 and 1552 in the framework of the project, and we also created the model of the castle according to the plans of Ottavio Baldigara. 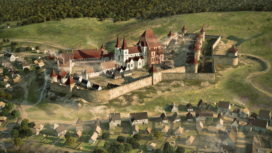 Certain parts of the castle model shown in the 1596 siege and at the demolition of the castle in 1700 may not have been finished in reality, but as we don’t possess accurate information about the extent of the building works at the time, we created the castle model according to Baldigara’s plans. 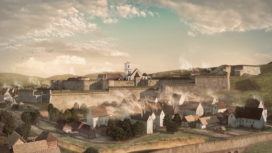 The whole project can be inspected in the forms of animation videos and pageants in the exhibition in Eger castle. 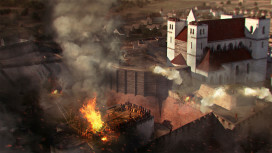 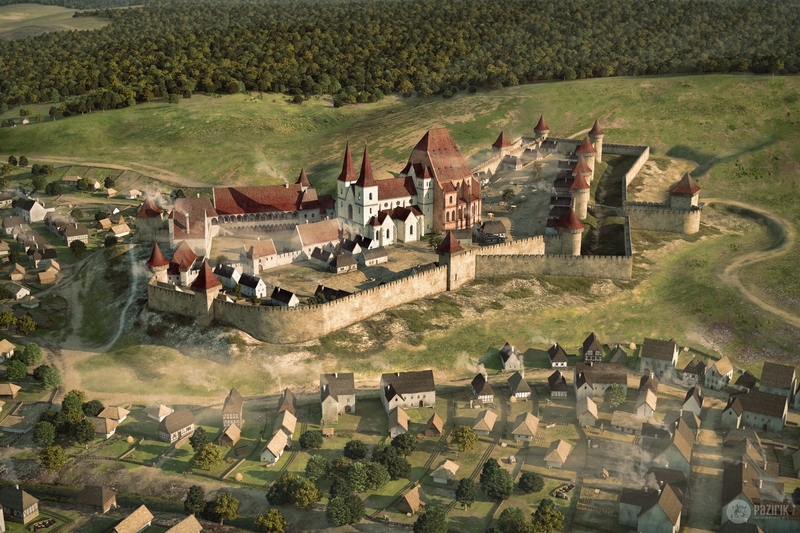 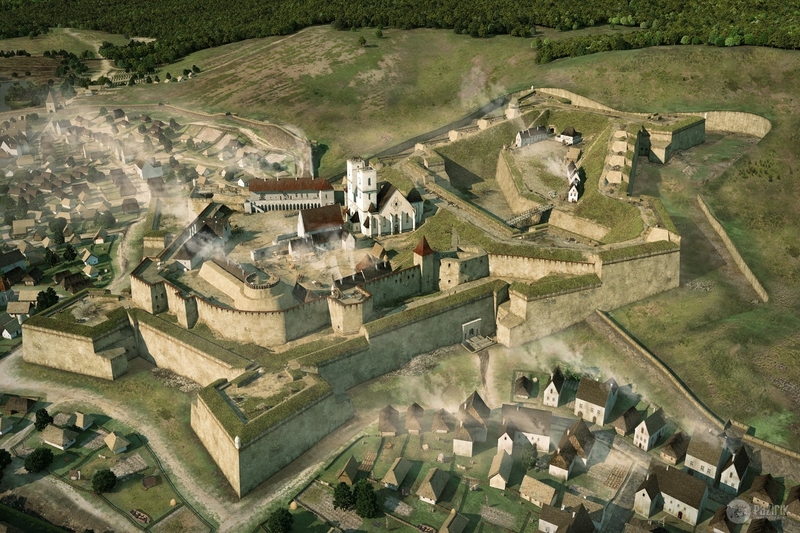 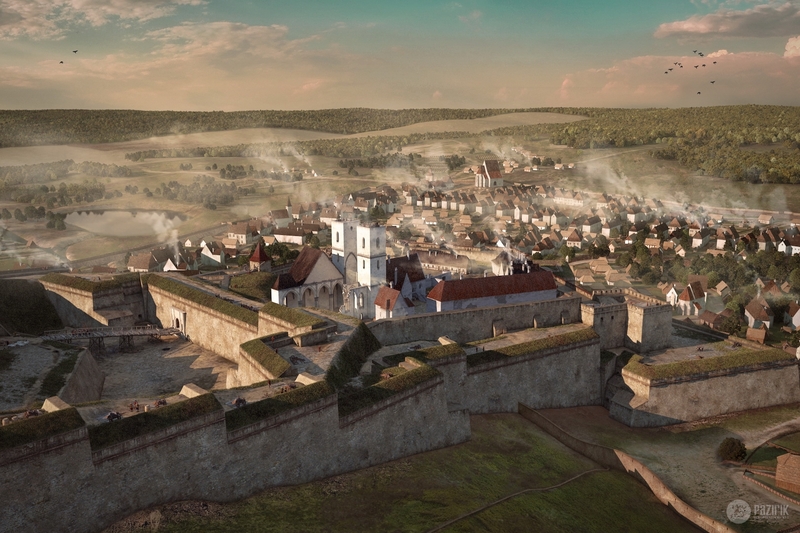 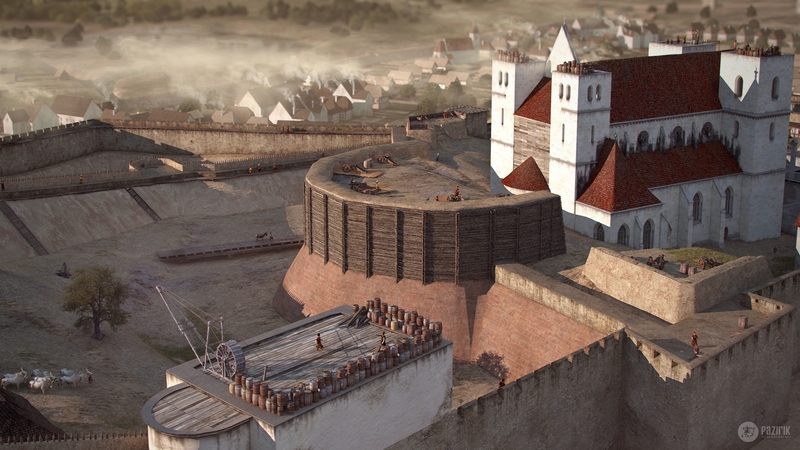 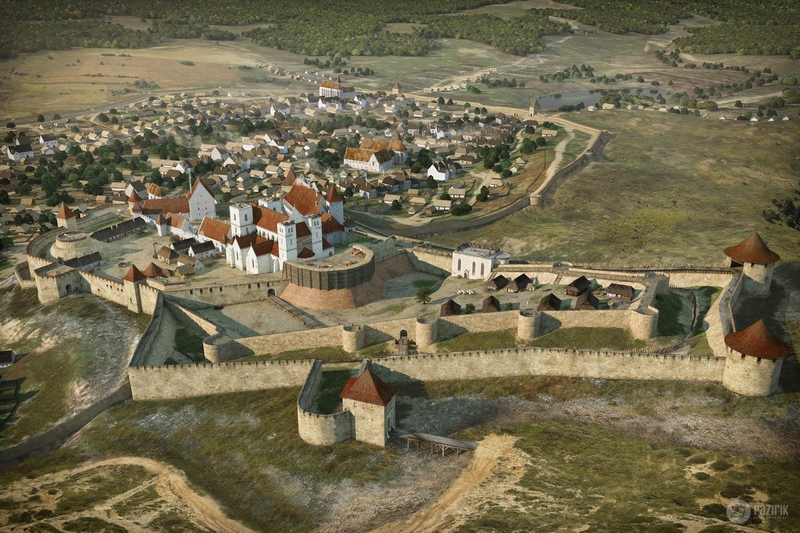 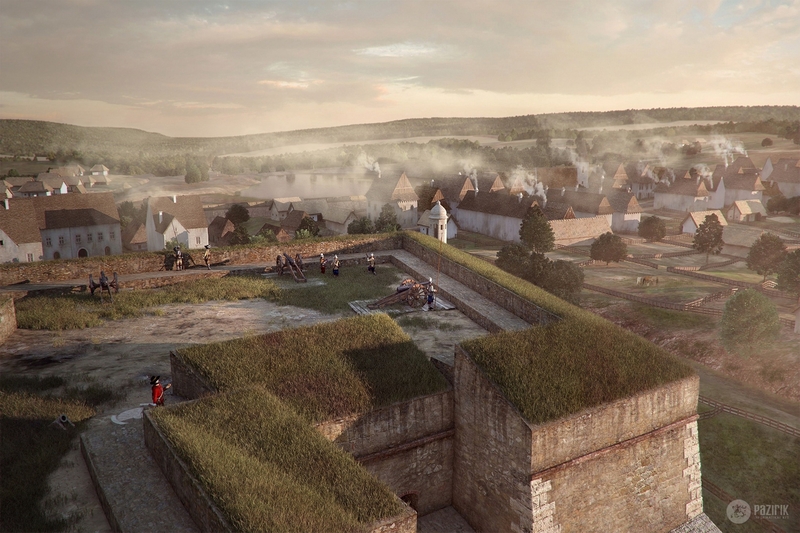 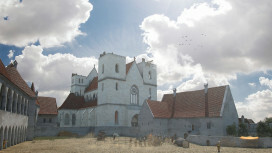 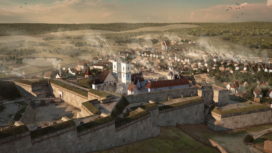 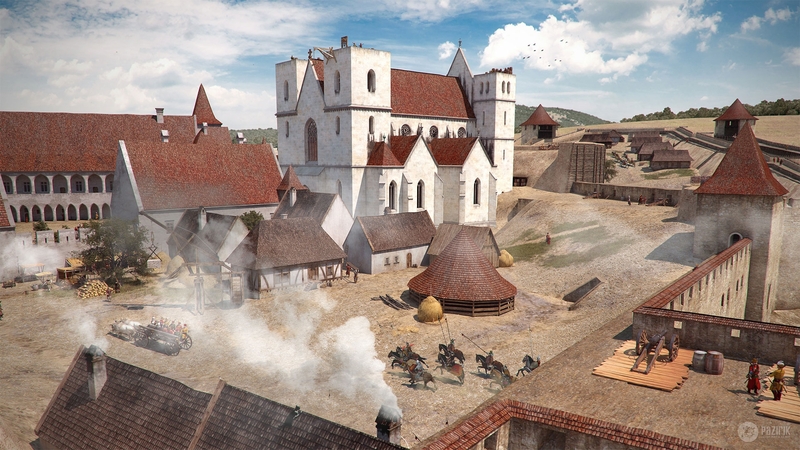 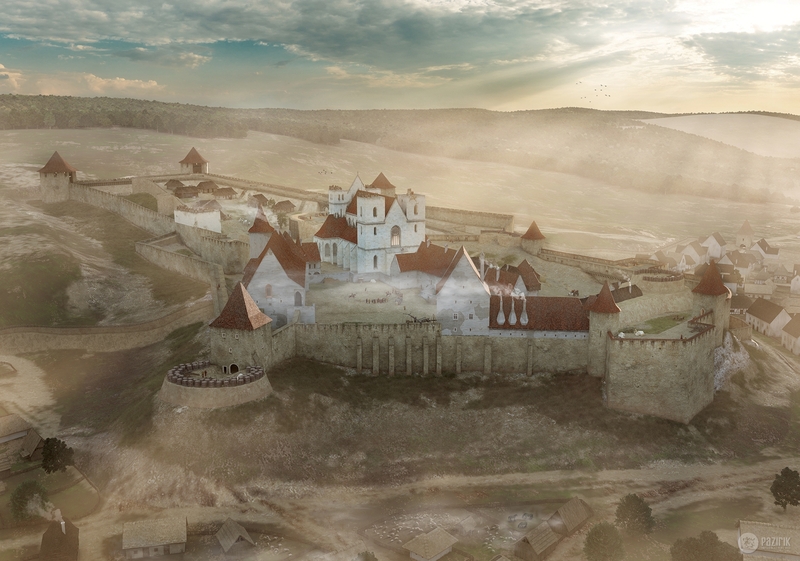 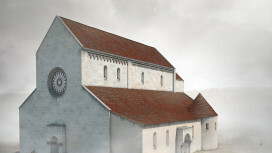 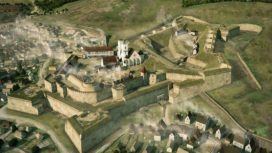 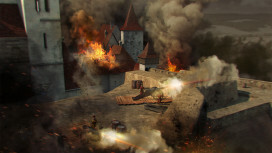 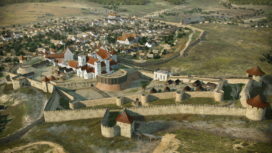 The professional reconstruction has been created by Mátyás Berecz, Tamás Csillag, Gergely Buzás, György Domokos, József Kelenik and Balázs Szőke.